As is typical throughout life, not all things are created equal. Including the dental products being created and advertised for our beloved family dogs; and what you don’t know could hurt your dog! 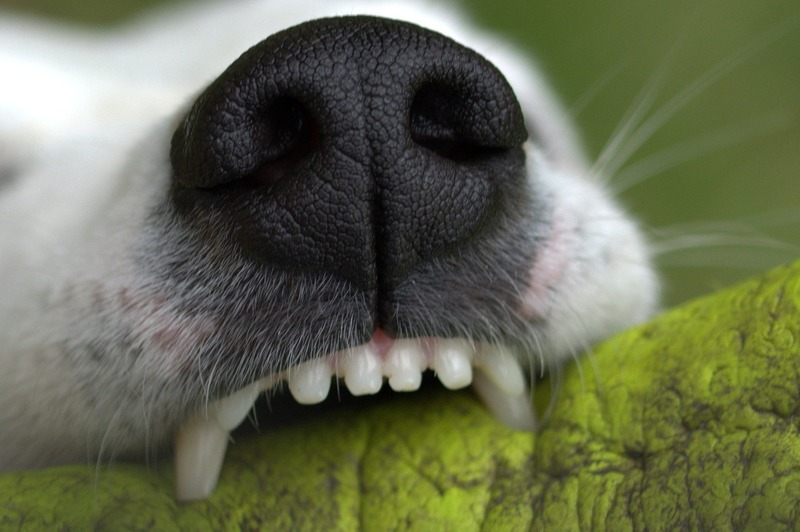 Over the next few weeks, Cold Noses News is going to reveal the SEVEN ingredients you NEVER want to find in YOUR dog’s dental product; regardless of what the experts, gurus or even professionals may tell you. We’ll teach you what names and terms to look for on the label for each ingredient as well as the very real and potential effects each can have on your dog. Always do your research first to ensure any claims are actually true, for your peace of mind and more importantly, for the well-being of your dog. Note: the researched information we will be presenting over the next few weeks is only a singular look at each of these seven individual ingredients and does not address the potential for compounded negative effects/reactions when one – or more – of these ingredients are combined. Also keep in mind, the smaller the dog, the greater – and faster -the adverse toxic reaction(s). And finally, dogs with pre-existing conditions, compromised health or immune systems could face even greater danger from these ingredients. So, bookmark this page (or better yet, follow us) and learn about the seven ingredients you never want to find in your K9’s dental product. So, let’s get started. The Number One ingredient you never, ever want to find in your dog’s dental product is … alcohol. Bottom line, alcohol is toxic to dogs. All dogs. Always. EVEN when the label says “Natural Derived Alcohol” … naturally derived or not, it’s toxic. Period. Please share this post (and the ones that follow) with friends, neighbors and family who love and own dogs. Keep your dog safe from dental products (or any products) that contain toxic ingredients.